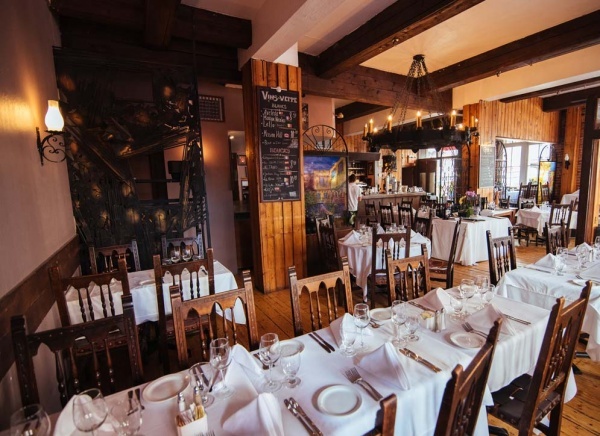 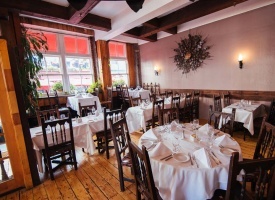 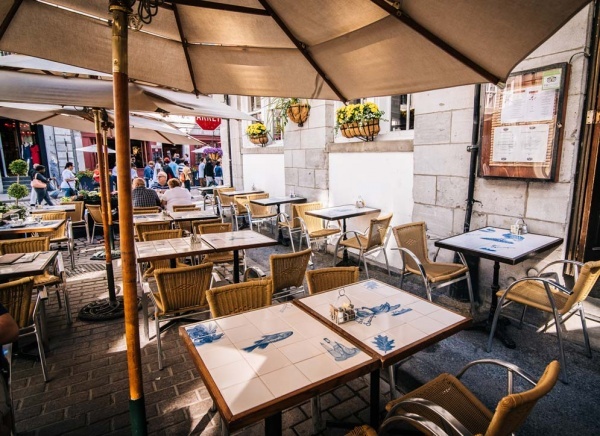 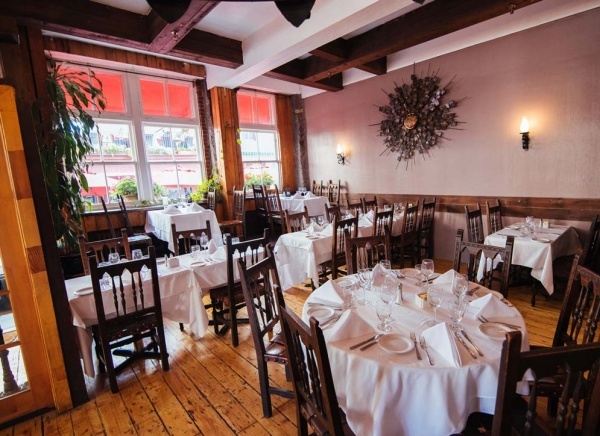 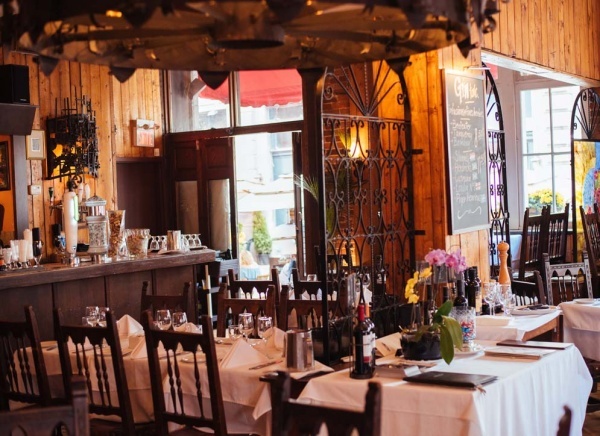 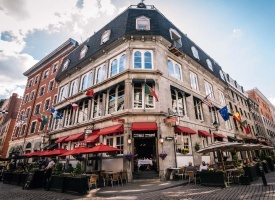 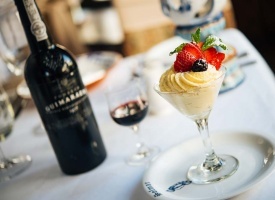 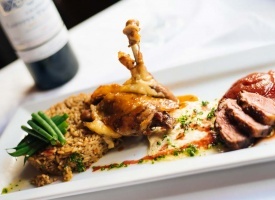 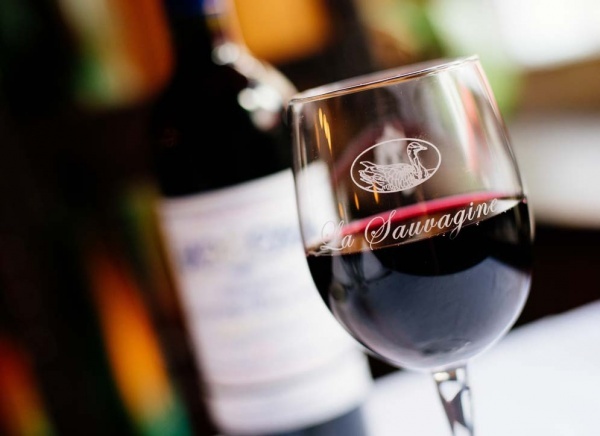 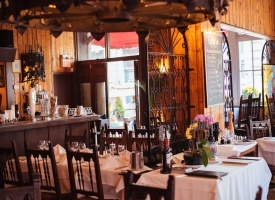 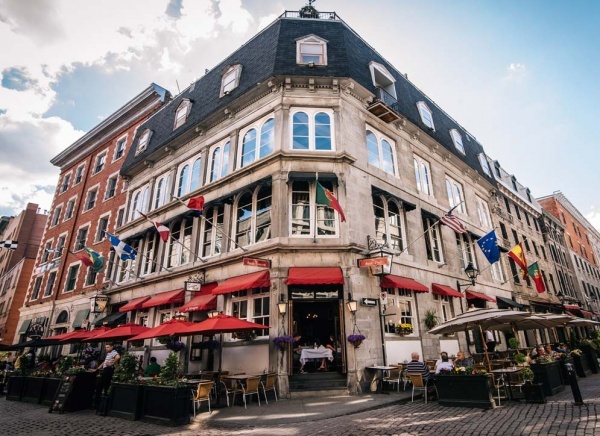 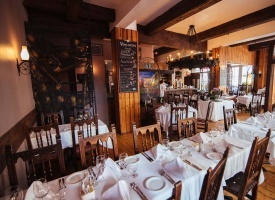 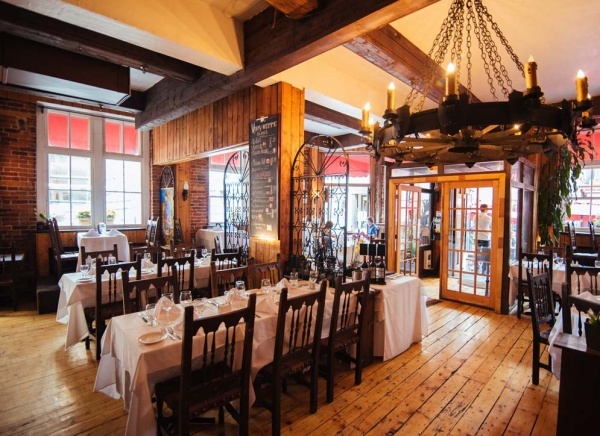 Located in the heart of Old Montreal, La Sauvagine has been reinventing itself successfully for over 35 years by sticking to the classics of fine French cuisine and by decorating them in a bold contemporary twist. 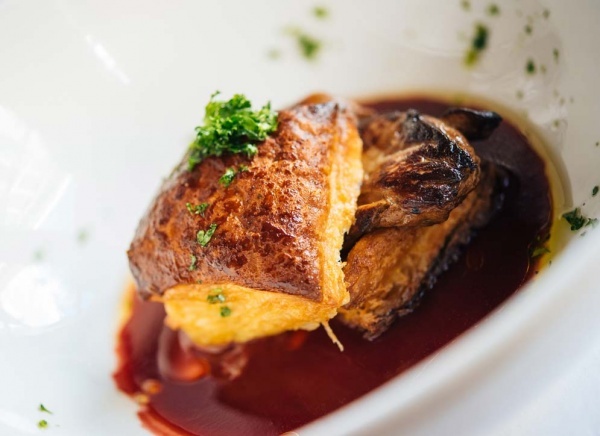 With foie gras and lamb alongside lobster and seafood , not to mention the original declination game whom by establishment is named . 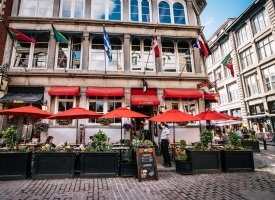 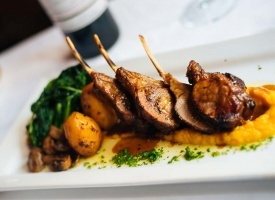 The tournedos of forest buffalo tarragon, wild boar stew with Maple , or elk blueberry and port, are some of the best of this beautiful historic property in the heart of Old Montreal that welcomes you in an elegant and warm setting throughout the year as well as its superb terrace open all summer.